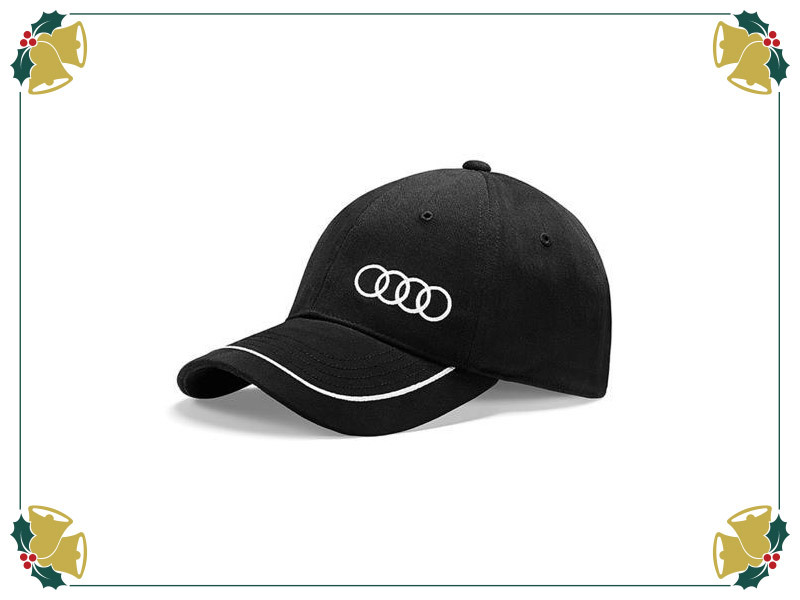 We picked the three best gifts for the Audi enthusiast in your life. Whether you’re shopping on a tight budget, or looking for something for the someone that has everything, Pfaff Audi has you covered. This environmentally friendly cap is made of lightly textured cotton twill and features a black line on the upper side of the brim and a strap in the back. A metal clasp with the Audi rings adjusts the width. 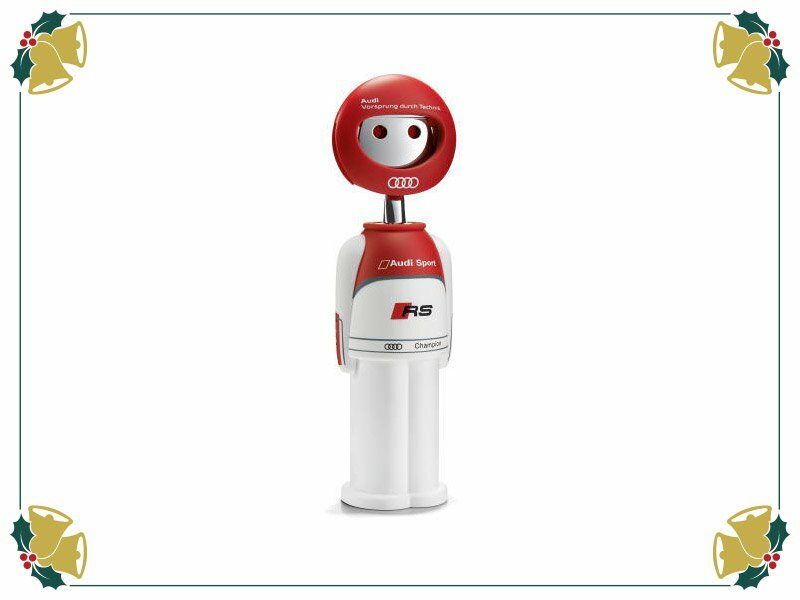 A fun helper in the kitchen, this stylish Audi Sport accessory is a toy representation of a professional Audi racer. Co-branded with the Italian manufacturer Alessi. 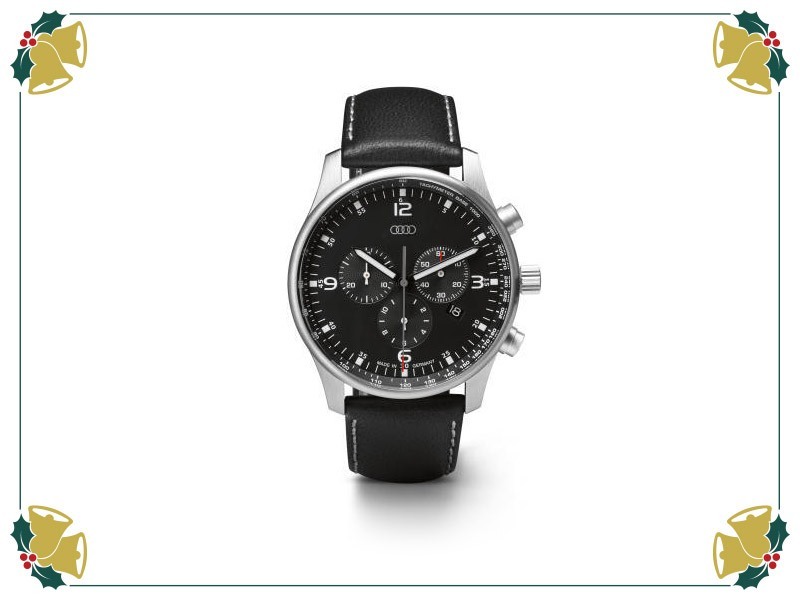 Top-quality workmanship combines with precise Swiss movement in the Audi chronograph watch. Featuring a stainless case with black dial, date display, tachymeter scale, Swiss Ronda 5030.B movement, water resistance up to 10 atm, domed K1 shatterproof glass and black cowhide leather strap. Made in Germany.